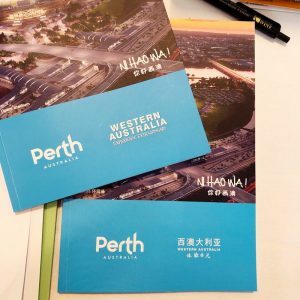 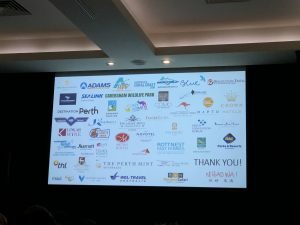 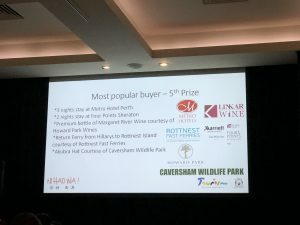 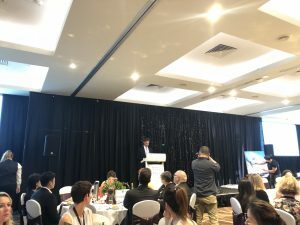 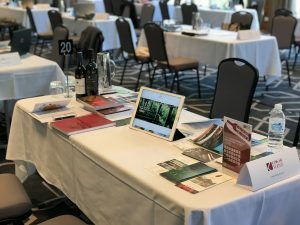 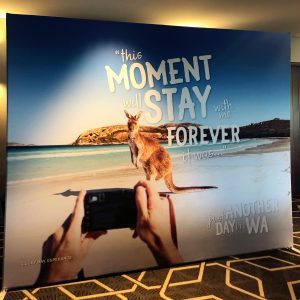 Linkar represented wineries of the Margaret River 🍷 in the participation of the 2018 Ni Hao WA event hosted by Tourism Western Australia. 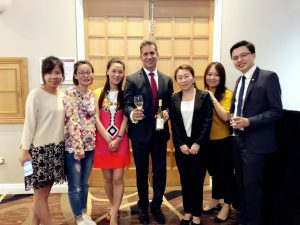 With in depth discussions with representatives of 36 different tourism groups from China, Linkar spread our ♥ for WA wineries and their wines. 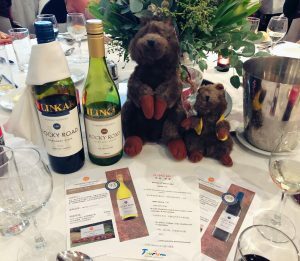 The beautiful wine for event dinner was kindly sponsored by McHenry Hohnen.